London-based trade finance distribution platform Tradeteq has raised $6.3 million of equity investment in seed extension funding round, led by ADV. 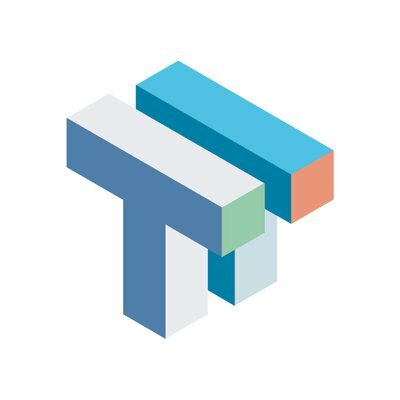 The financing will be used for the expansion of Tradeteq’s platform, and for the release of new applications and data services. Several of Tradeteq’s existing (and unnamed) investors also participated in the seed extension round. Christoph Gugelmann, co-founder and CEO of Tradeteq, says the funding will allow it to “aggressively expand our sales and marketing efforts as well as broaden and expedite product development”. According to Tradeteq, its platform connects trade finance originators with institutional investors and provides them with the technology to “interact and transact efficiently”. Machine learning is used to deliver credit analytics and reporting. Since its launch in 2016, the firm says $150 million of assets have been processed through the platform.